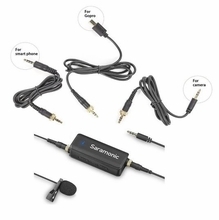 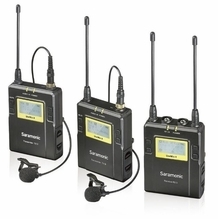 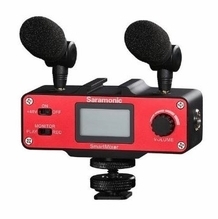 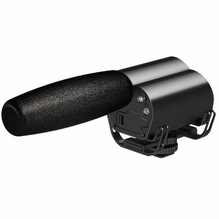 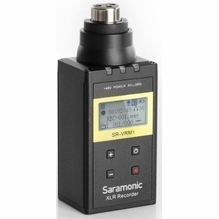 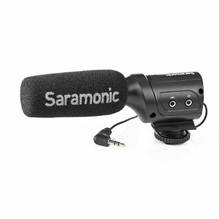 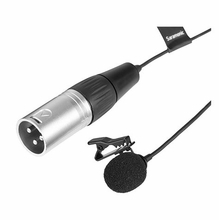 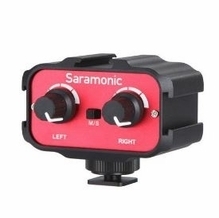 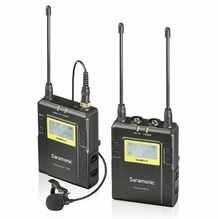 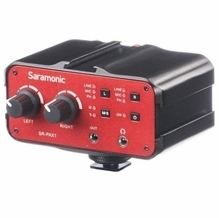 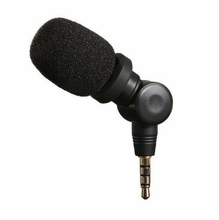 Saramonic builds sound gear for professional audio recording for film and video production. 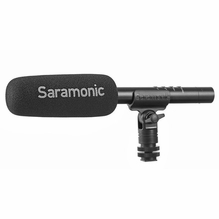 Superior build quality and innovative design are the hallmarks of Saramonic. 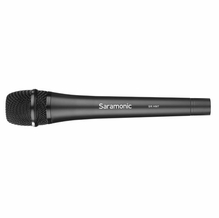 An OEM manufacturer of many of the leading brands in pro sound equipment, Saramonic delivers at a price point that can't be beat. 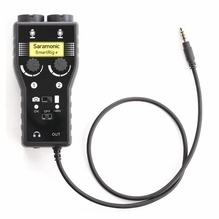 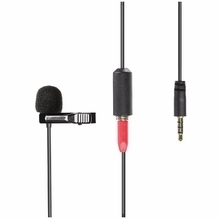 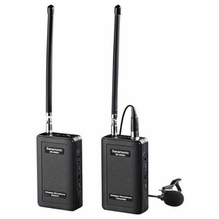 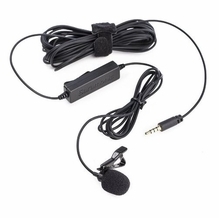 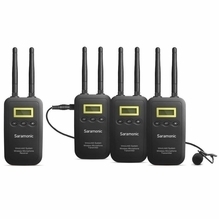 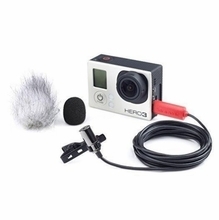 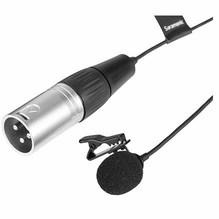 Check out their complete line of pro gear including wireless lavalier microphone systems, handheld recorders and audio mixers. 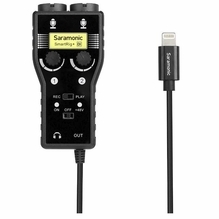 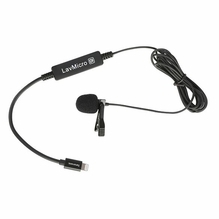 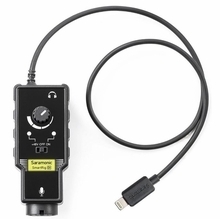 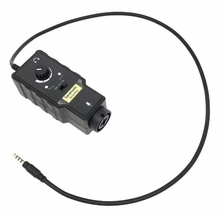 Need an adapter or cable to provide sound into an iPhone, Tablet or DSLR camera? 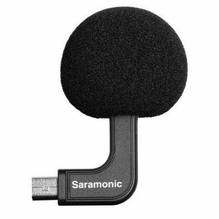 Saramonic has a multitude of unique high quality options to get the job done.